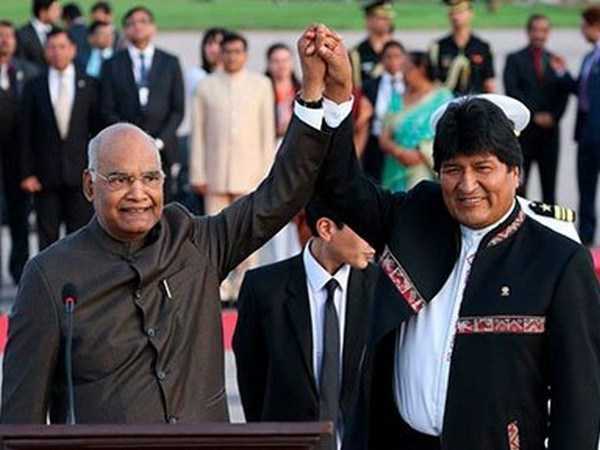 President Visited Bolivia - India and Bolivia have signed eight MoUs in the fields of culture, Visa waiver arrangement for diplomats, the exchange between diplomatic academies, mining, space, traditional medicine, establishment of Centre of Excellence in IT and Bi-Oceanic Railway project. Mr Kovind was also conferred with the highest State honour of Bolivia, “Condor de Los Andes en el Grado de Gran Collar” during his visit to Bolivia. President of Bolivia Evo Morales awarded him the Honour at a function held in Santa Cruz. India offered 100 million US Dollar Line of Credit to Bolivia for financing development projects. President is on a three-nation visit to Croatia, Bolivia and Chile from March 25th to April 4th. 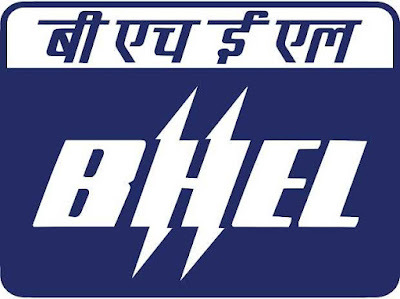 Merger of Three Public Sector Bank - RBI said in a statement, “The merger of Vijaya Bank and Dena Bank with Bank of Baroda, will be effective from April 1, 2019. Consequently, all branches of Vijaya Bank and Dena Bank will function as branches of Bank of Baroda from April 1, 2019.” Earlier this week, the government decided to infuse Rs 5,042 crore in BoB to enhance capital base of the lender ahead of the merger. The government in September last year had announced merger of Vijaya Bank and Dena Bank with Bank of Baroda, aiming to create the third-largest lender after the SBI and ICICI Bank. ISRO Opened Satellites Launches For Spectators - Indian Space Research Organisation (Isro) has finally opened its door to people who wish to catch a glimpse of spectacular launches of its multi-storeyed tall and tonnes-heavy rockets from the Satish Dhawan Space Centre in Sriharikota, an island in Andhra Pradesh. 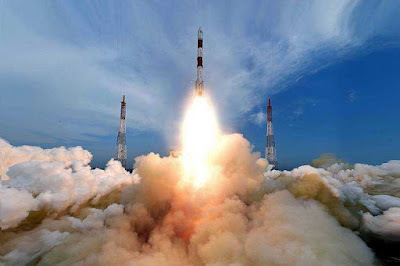 1st April's liftoff of PSLV-C45 carrying a DRDO payload Emisat and 28 foreign satellites will be the first such launch which spectators can witness at the space agency's island, which is over 100 km north of Chennai. Pravasi Bhartiya Samman Award - Swiss-based NRI scientist Dr Rajendra Joshi has been conferred with the Pravasi Bhartiya Samman Award by the President of India Ram Nath Kovind. 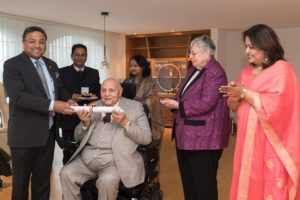 The Indian Ambassador to Switzerland Sibi George handed over the award citation signed by the President to Dr Joshi at his residence in Switzerland. 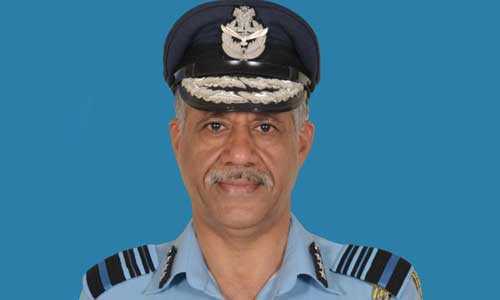 N S Dhillon - Fighter pilot Air Marshal N S Dhillon was appointed the new Strategic Forces Command Chief. 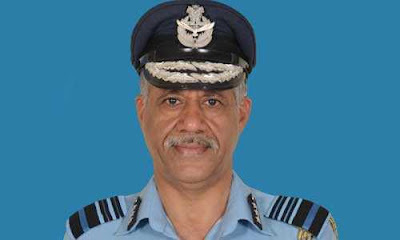 The Strategic Forces Command looks after the strategic nuclear arsenal of the country. 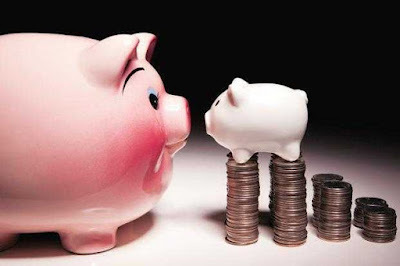 Interest Rate Unchanged on Small Savings Schemes - The Finance Ministry has decided to keep the interest rate unchanged on small savings schemes for the three-month period beginning April 1. 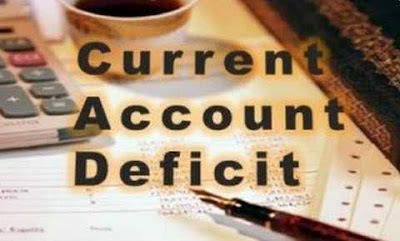 The Public Provident Fund and the National Savings Certificate will continue to yield an interest rate of 8%. The Kisan Vikas Patra will have an interest rate of 7.7%. The interest rate for the five-year Senior Citizens Savings Scheme will remain at 8.7%. The Sukanya Samriddhi Yojana accounts will continue to offer an 8.5% interest rate. GAIL and BHEL Signed Agreement - State-owned gas utility GAIL India Ltd has signed an agreement with Bharat Heavy Electricals Ltd (BHEL) for cooperation in the development of solar power projects. 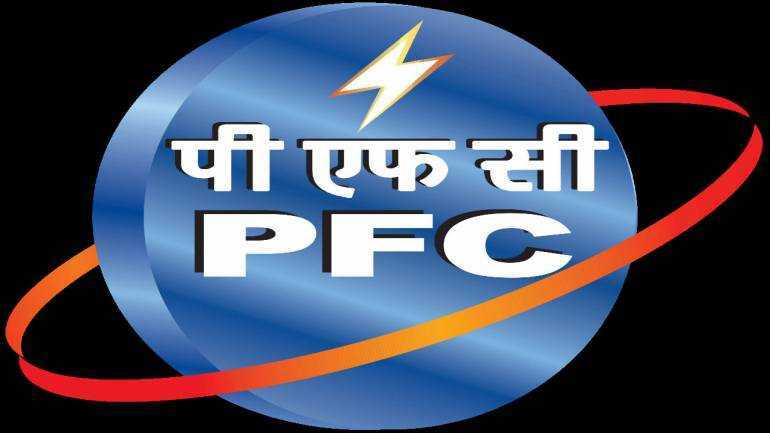 The MoU aims at building a closer strategic partnership between the two Maharatna PSUs for jointly pursuing commercial solar power projects through participation in tariff based competitive bidding process. 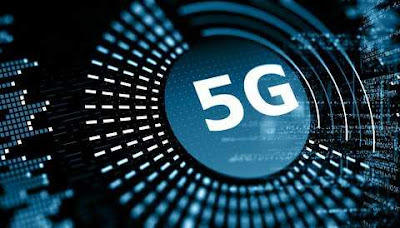 Shanghai Achieved Milestone - Shanghai claimed that it has become the world's first district using both 5G coverage and broadband gigabit network as China seeks to establish lead over the US and other countries in the race to develop next generation cellular mobile communications. 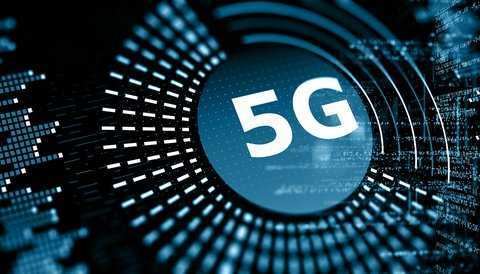 5G is the next generation of cellular technology with download speeds that are 10 to 100 times faster than 4G LTE networks. Current Account Deficit Narrowed - India’s current account deficit (CAD) for the third quarter narrowed to 2.5% of the GDP compared with 2.9% in the preceding quarter, latest data released by the Reserve Bank of India (RBI) showed. In absolute terms, CAD was $16.9 billion in Q3 compared with $19.1 billion in the second quarter.